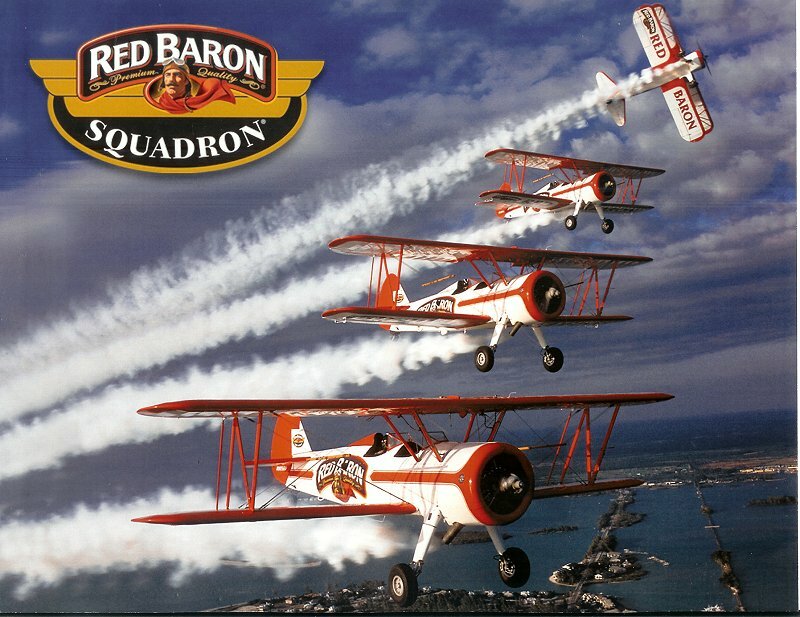 The Red Baron Squadron started in 1979. 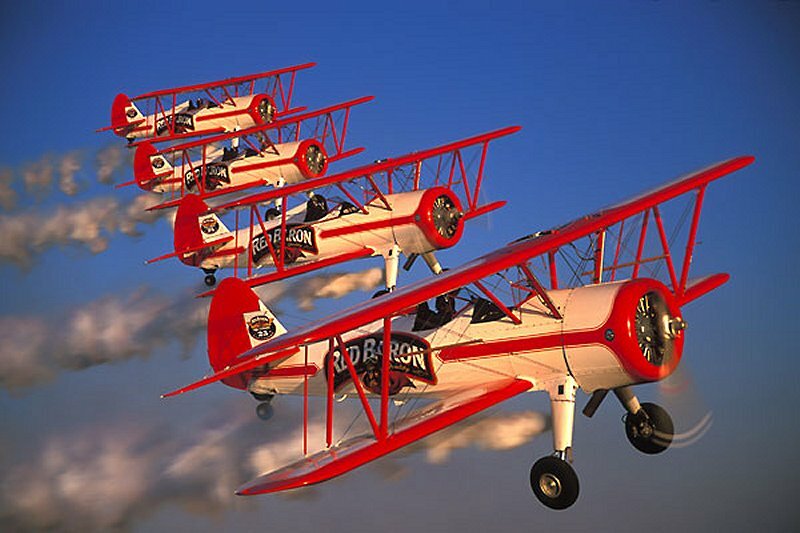 They were disbanded in January 2008. 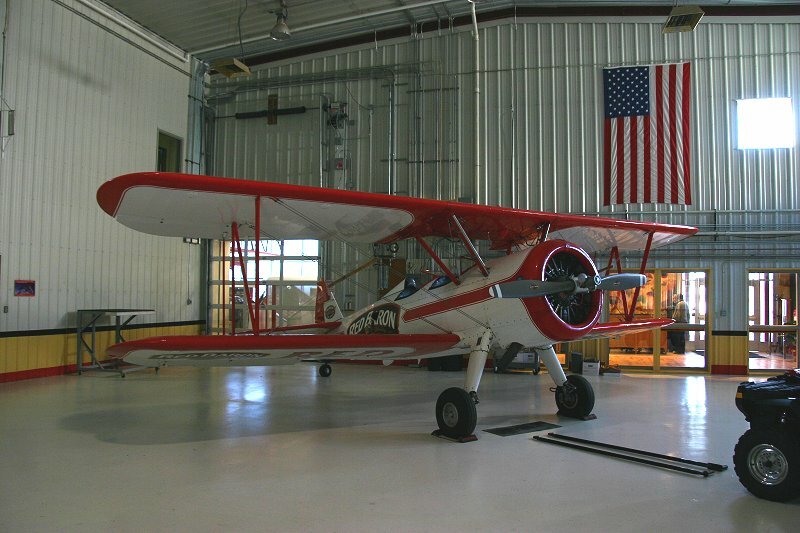 The Stearman biplane has a rich history. 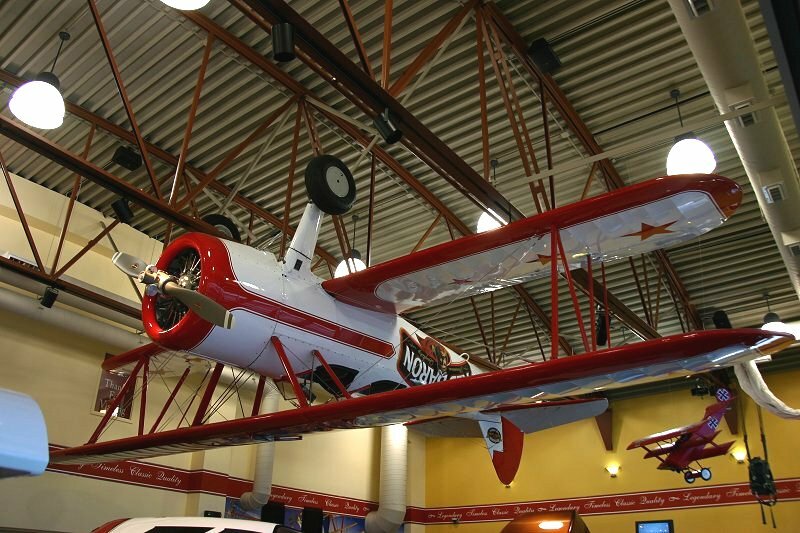 In the 1920s, the planes were used primarily to transport mail. 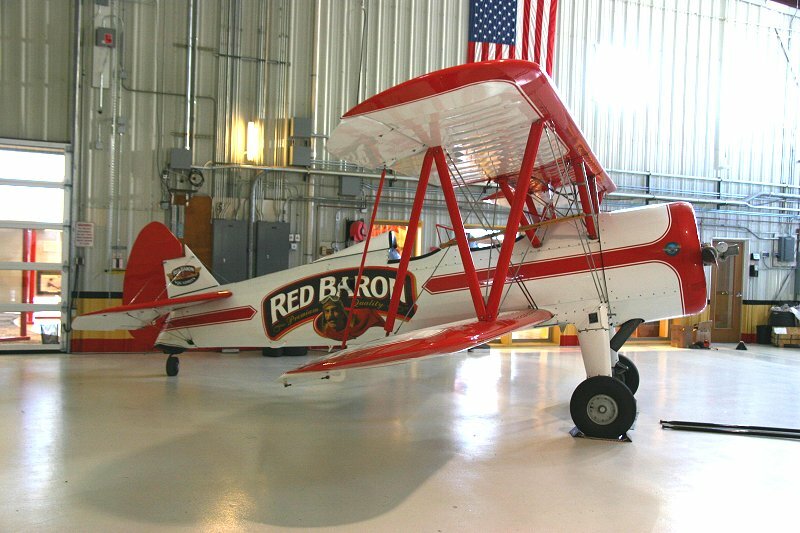 When World War II began, the Stearman took on a new role as a training plane for fighter pilots. 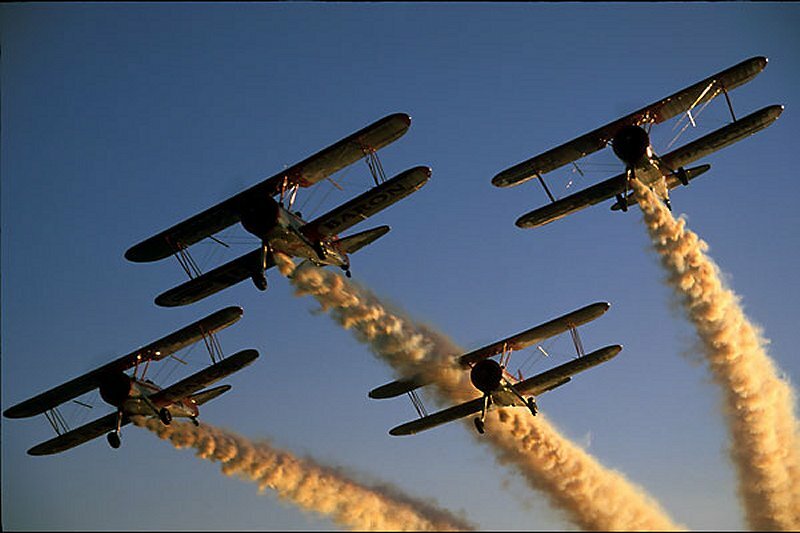 More pilots were trained in the Stearman than in any other plane in the history of the world. 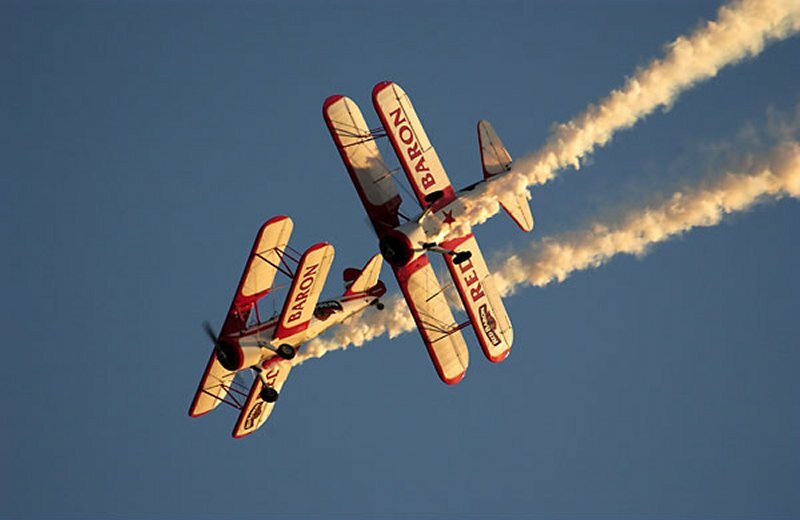 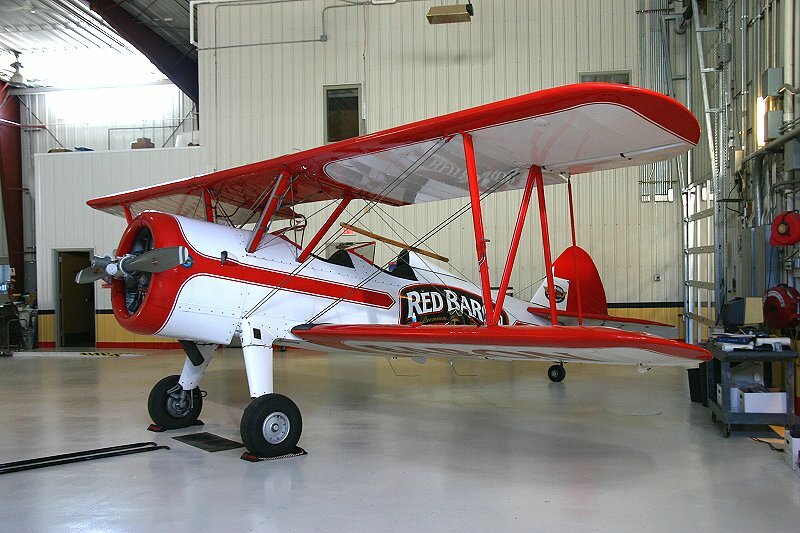 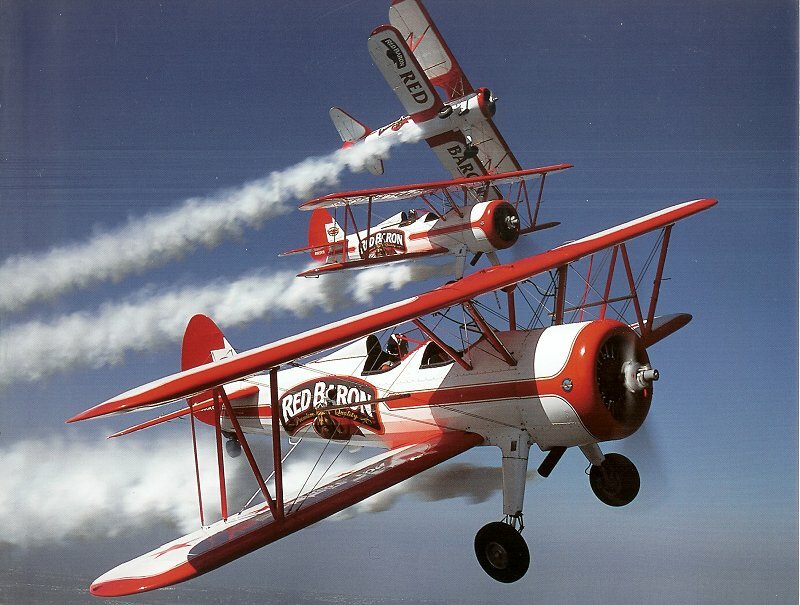 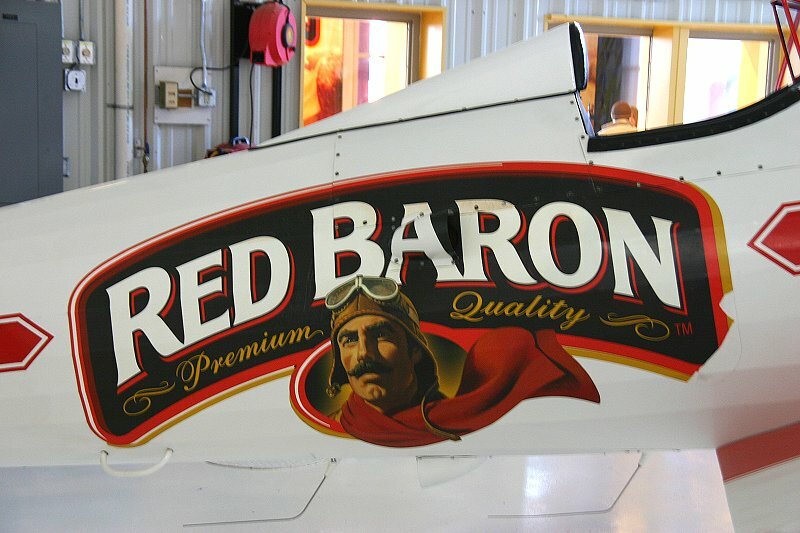 The Red Baron® Pizza Squadron used these versatile Stearman planes to introduce Red Baron® Premium Pizza. 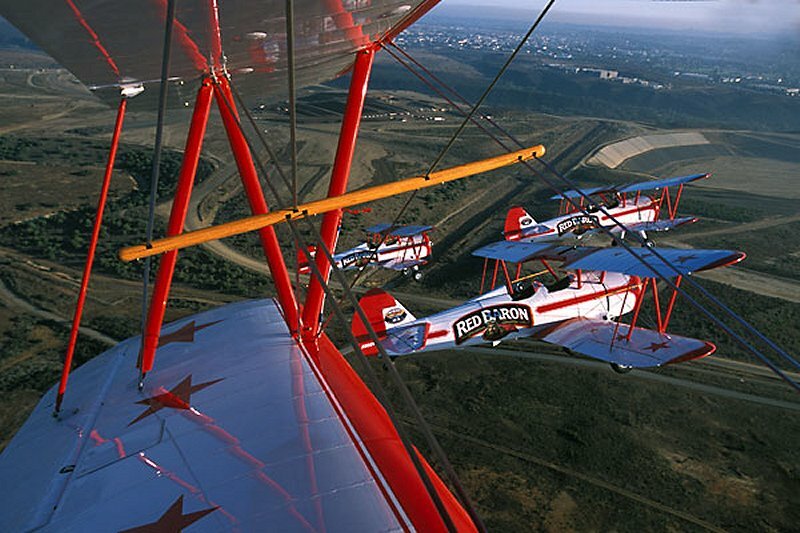 The Squadron was originally intended to be a six-month venture, but the planes' success as a marketing tool kept the fleet running for nearly three decades. 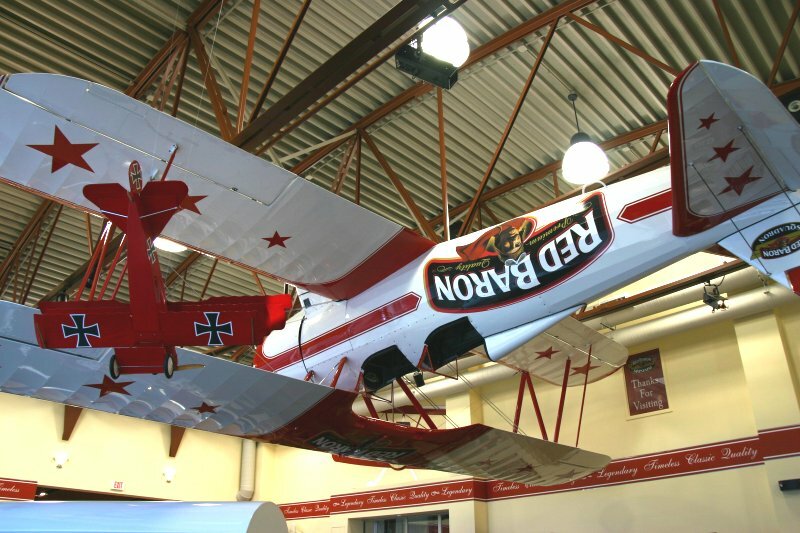 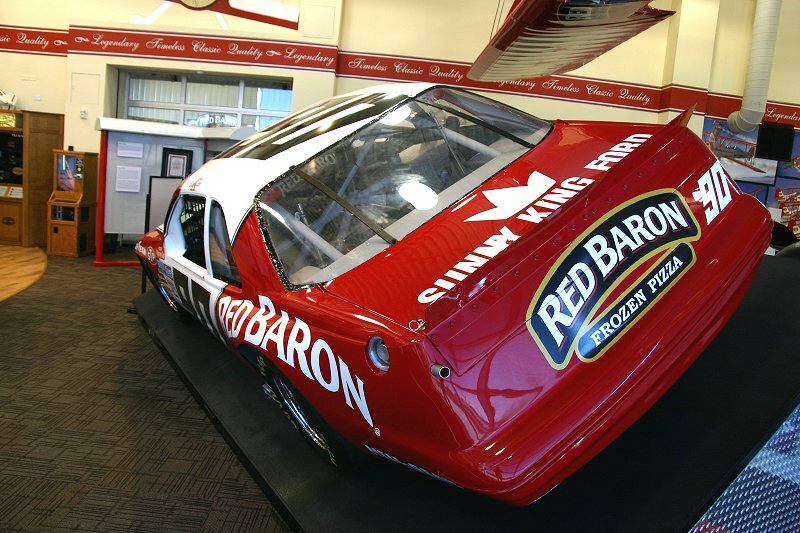 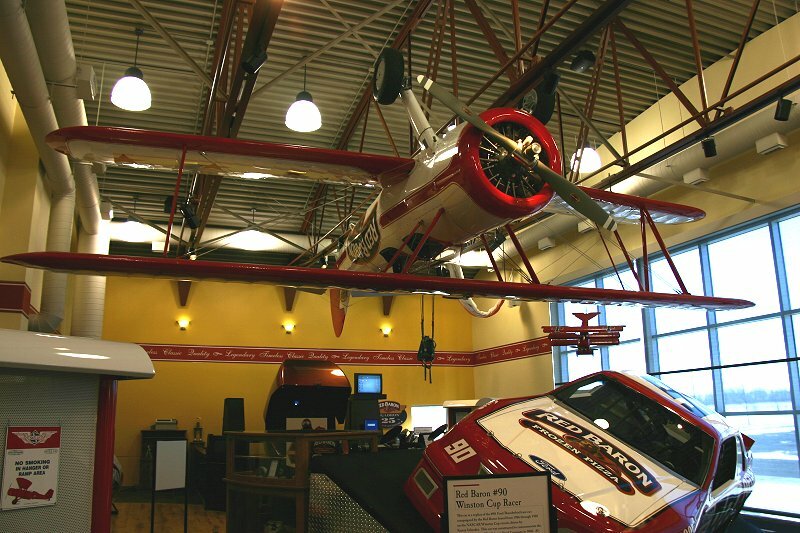 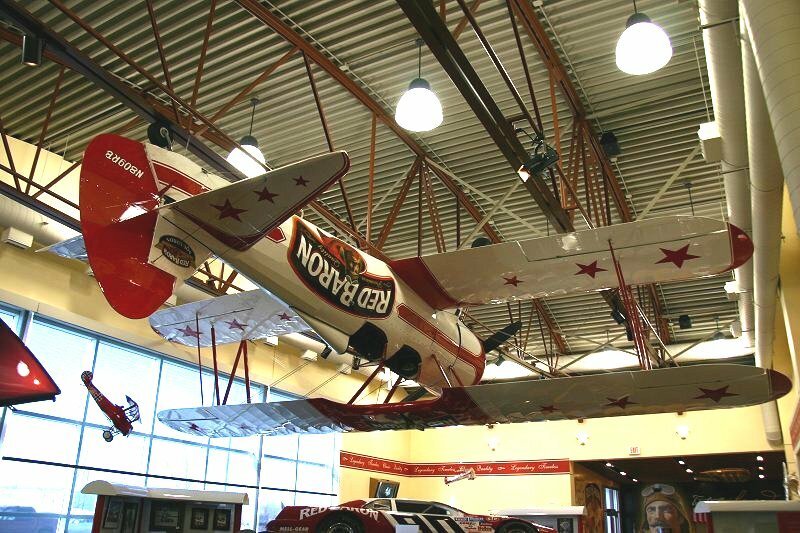 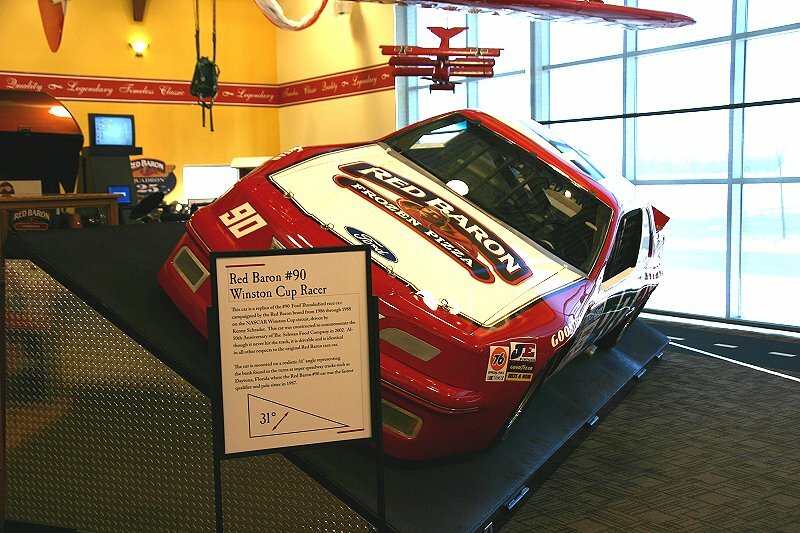 The museum opened in 2004 to celebrate the Red Baron® brand and the 25th anniversary of the Red Baron® Pizza Squadron, an aerobatic team of WWII-era biplanes used to market Red Baron® products. 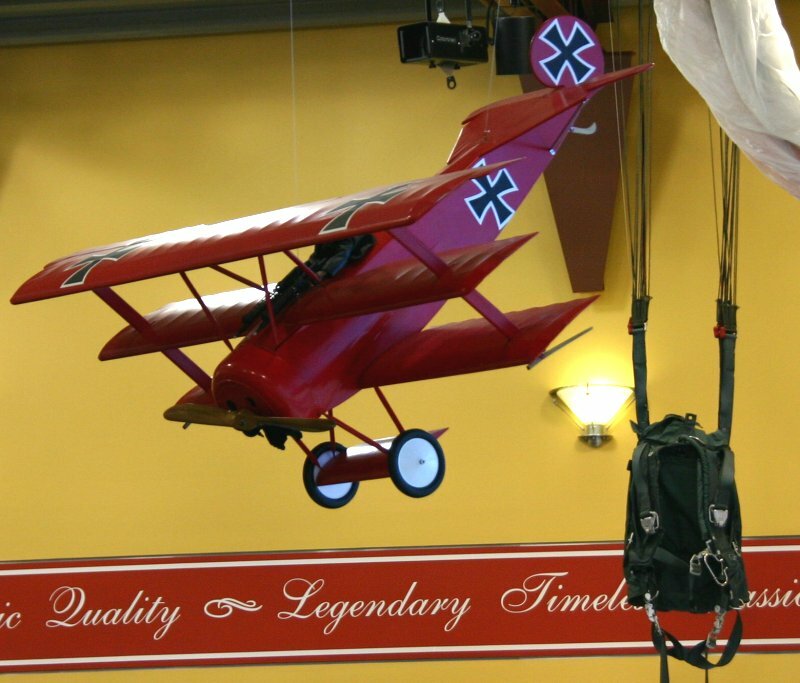 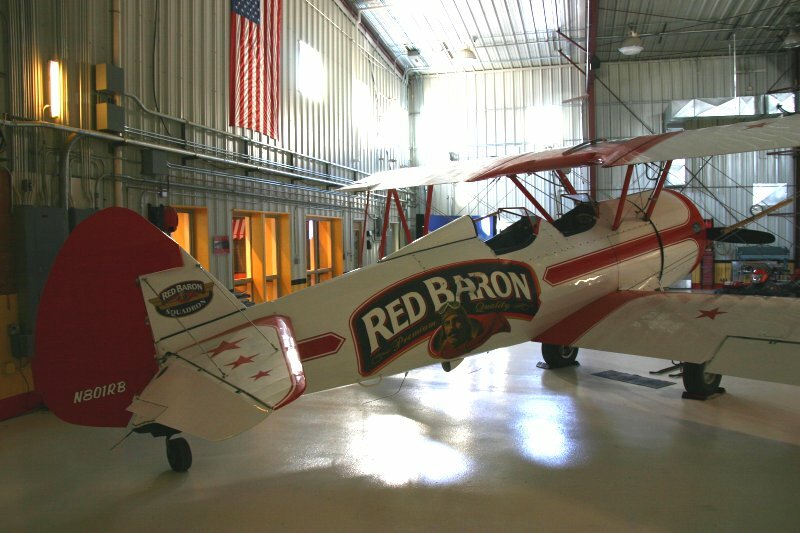 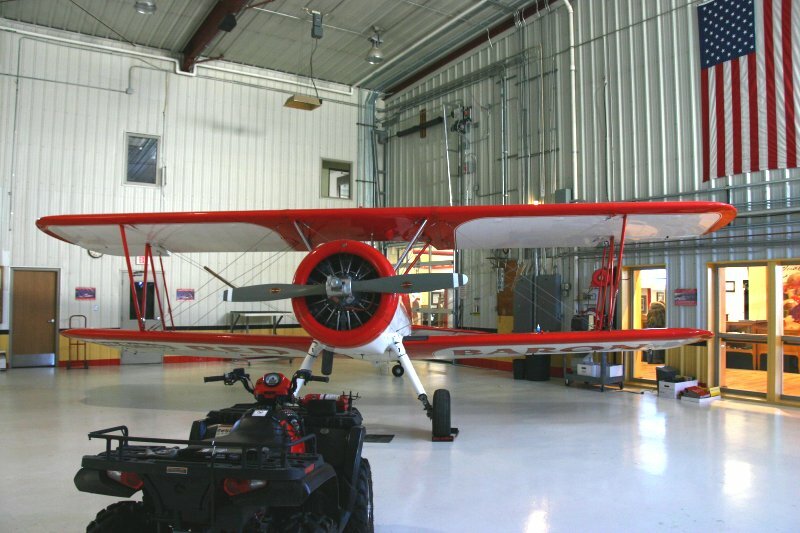 The museum was added to the Red Baron® Pizza Squadron hangar at the airport in Marshall, Minnesota. 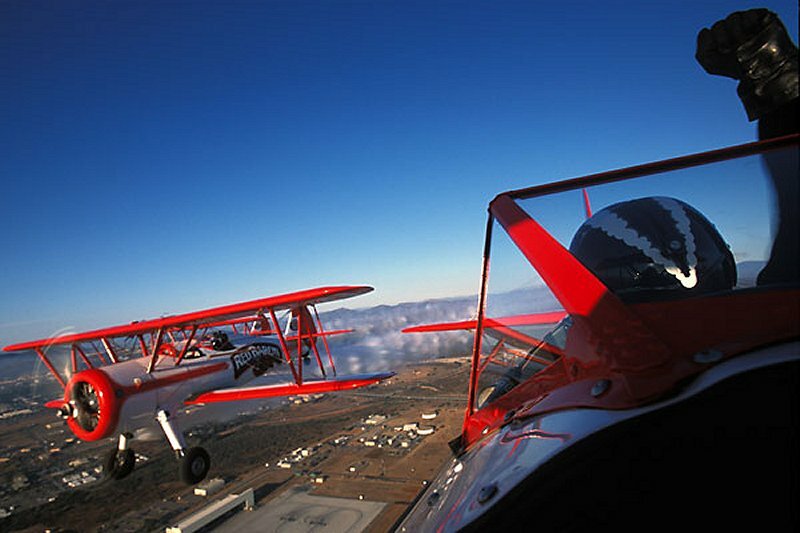 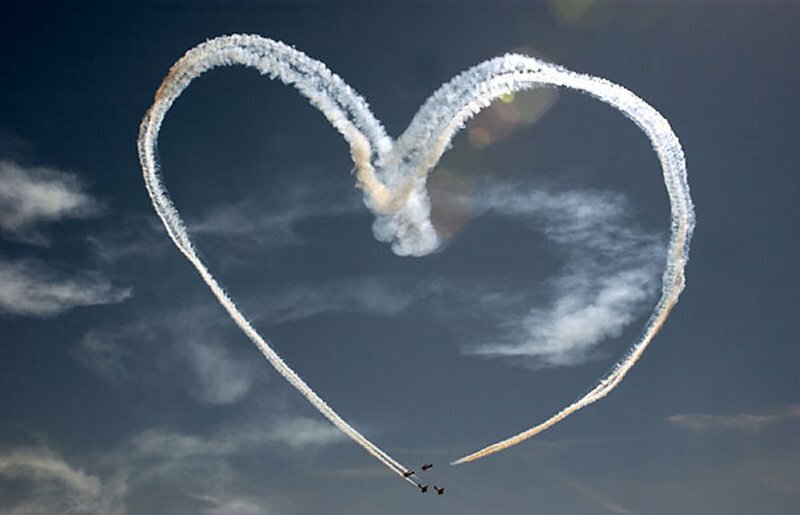 All photos of aircraft in flight are ã copyrighted photographs used by permission. 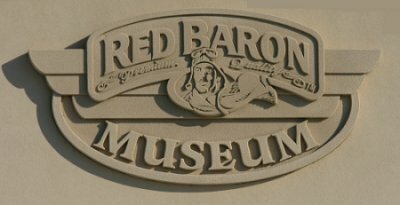 The Museum photos are taken by Len Mozey.